My name is Eamon. Eamon MacDougal. I don’t live in the village of Snowflake, Vermont. 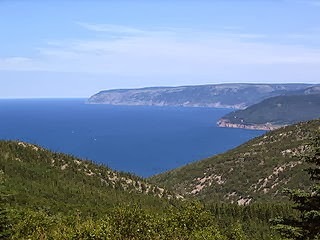 In fact, I don’t really live anywhere although we, my clan and I, we’re tied by blood and tradition to Cape Breton, Nova Scotia. I’m a traveler you see, what you’d probably call a gypsy and we’ve all been traveling people for generations, maybe centuries, for all I know. You're never met me before in the soup lover's mystery series, but this year, my clan and I traveled to Snowflake to work the Harvest Festival, just outside of town. We're all musicians, every one of us. 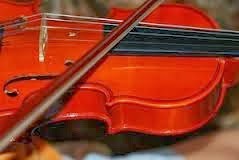 My specialty is the fiddle, but I can play just about anything. We're very popular at festivals and fairs. We play folk music and sing our songs in Scottish Gaelic. We've all had a great life living this way, but the road can be wearing on some of us -- me the most, if I have to admit it. This time our trip to Snowflake was an extraordinary one. I got the surprise of my life in the village and learned some earthshaking news. You see, years ago, when I was very young, I fell in love, but the woman I loved disappeared. 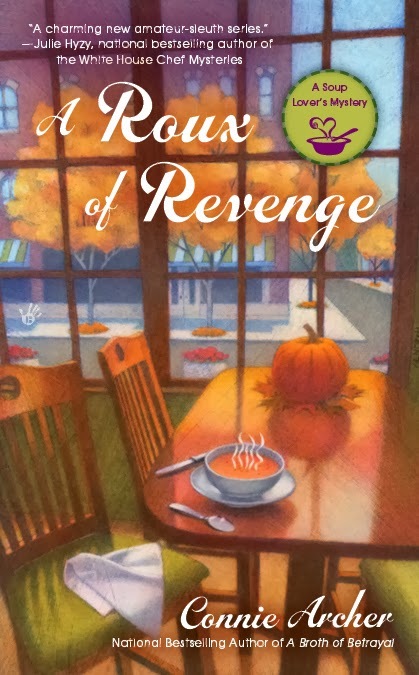 A Roux of Revenge on April 1st. Gus an coinnich sinn a-rithist. That means “’Til we meet again.” In the meantime, you might enjoy a little Scottish Gaelic song yourself while you’re waiting. 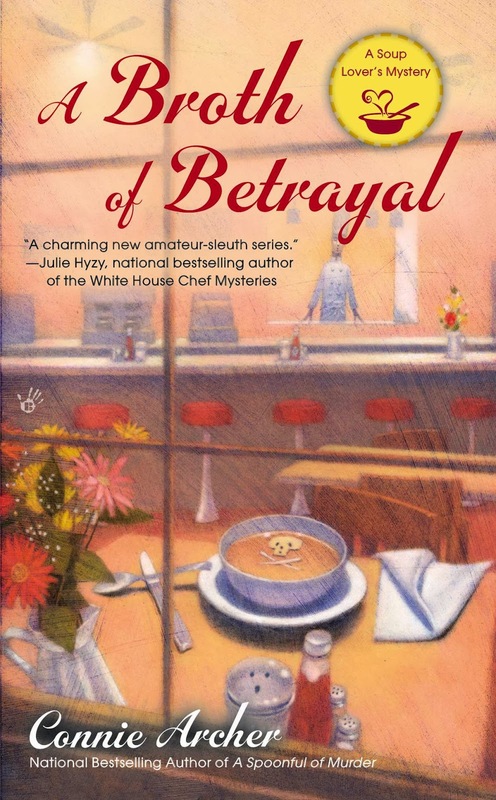 Connie Archer is the national bestselling author of the soup lover's mystery series from Berkley Prime Crime. You can visit her at Connie Archer Mysteries, Facebook and Twitter @SnowflakeVT. Looking forward to learning more about you and your life, Eamon! Hi Willow - I certainly had some adventures in this story! Hope you'll read all about me. I'm eager to read about you, too, Eamon! Ah, my story's a sad one, but with a happy ending! Thanks for stopping by, Linda! I relate to your gypsy leanings, Eamon. Looks like you're in for quite a story. Good luck! Thank you, Jenny - I hope you come to meet me in Snowflake in this book!